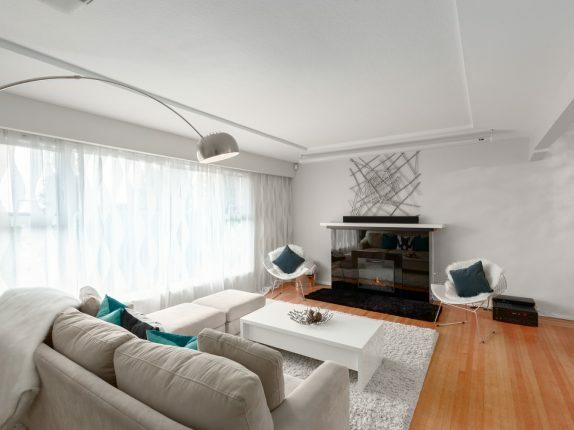 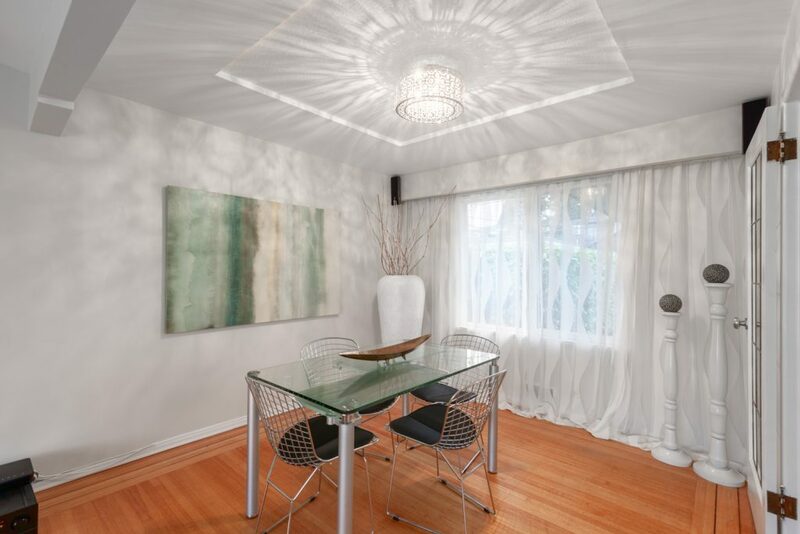 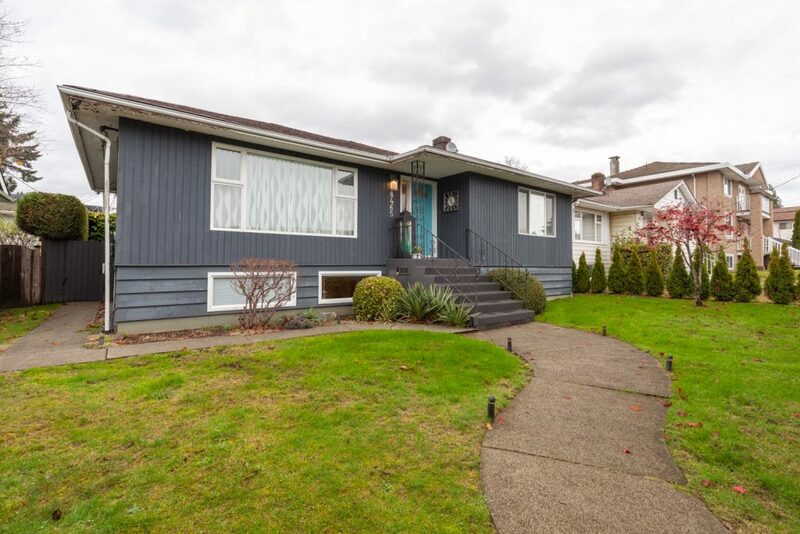 Welcome to this fantastic 5 bedroom, 3 bathroom home. 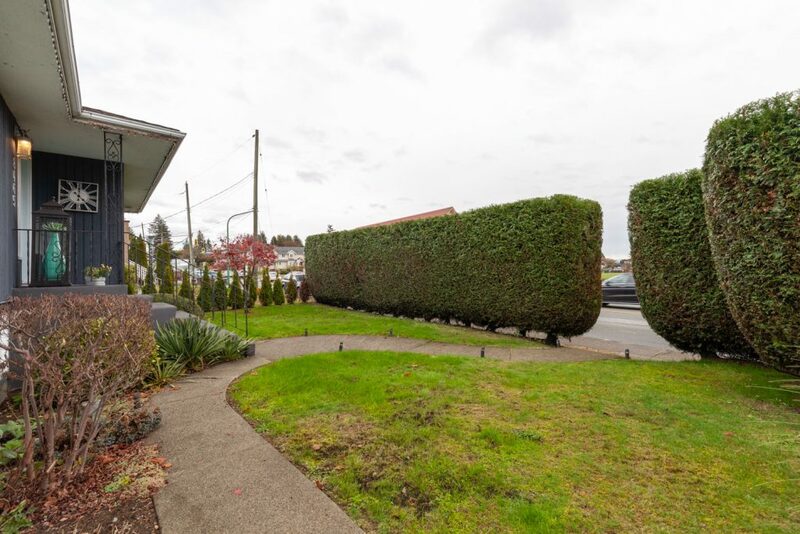 Located just blocks from McBride shopping plaza with Starbucks, Safeway and other retailers. 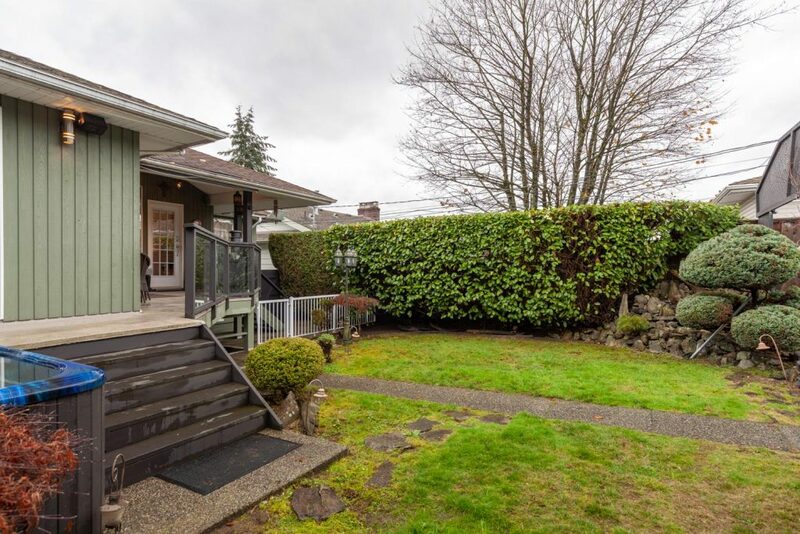 Welcome to this fantastic 5 bedroom, 3 bathroom home. 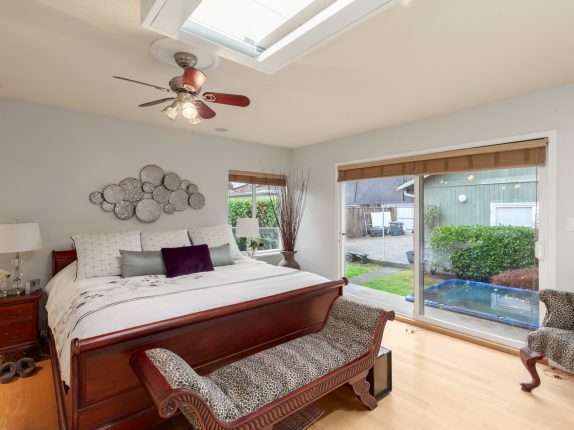 Soaring vaulted ceiling welcome you home and reach up to the skylight in a stunning remodeled kitchen with stainless steel appliances including a gas range framed with granite counters, an electric fireplace in the eating area and a patio door opening up to direct access for the sundeck. 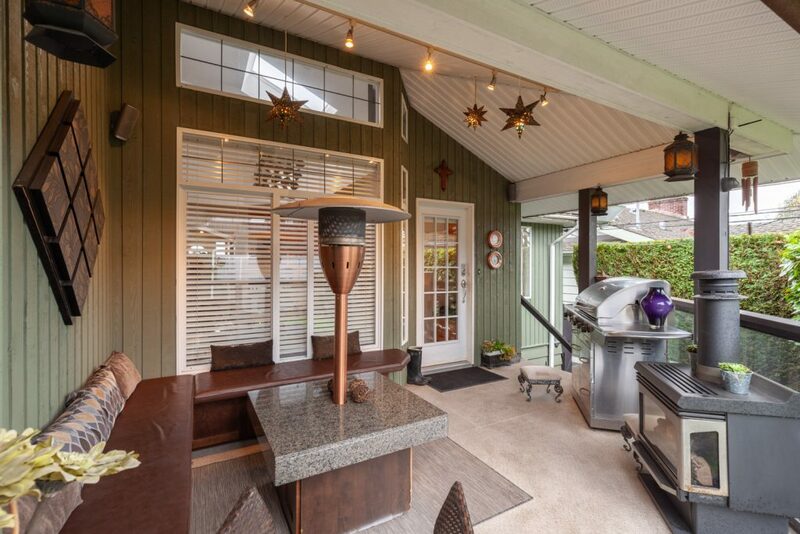 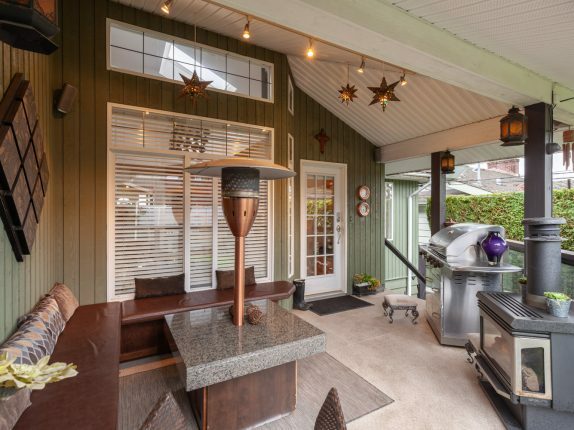 The deck offers additional outdoor living space featuring a lovely entertainment area, copper canopy gas heater & gas fireplace all covered with a dramatic roof line to tie into the kitchen. 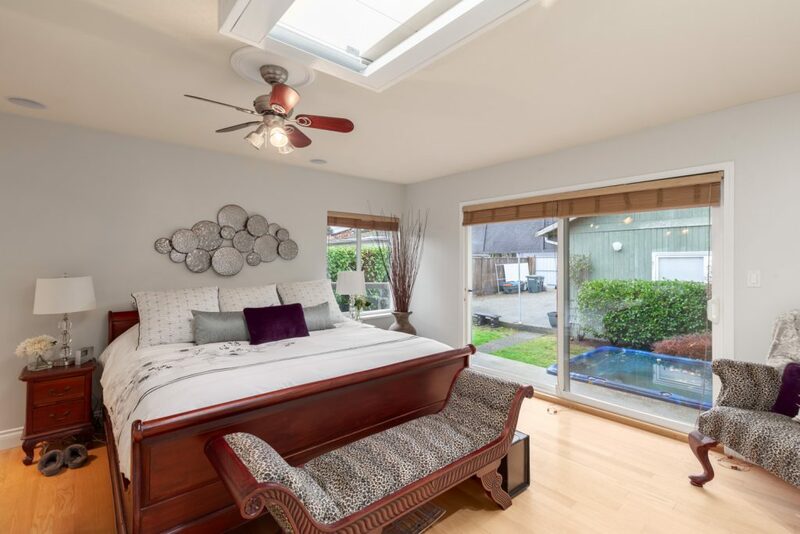 Hardwood flooring flows throughout the home from the front door to the large master bedroom addition with light pouring in from sliding glass door leading out to the hot tub at the edge of the wrap around deck leading back to the outdoor living room. 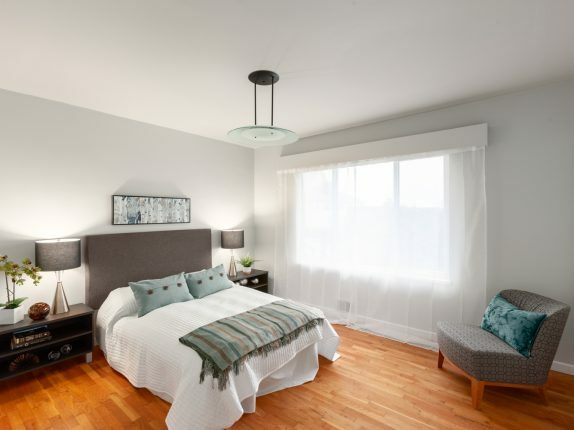 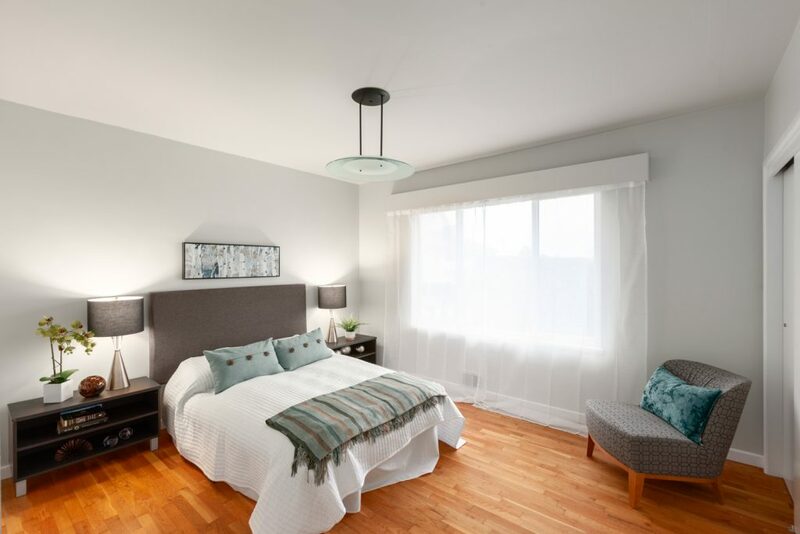 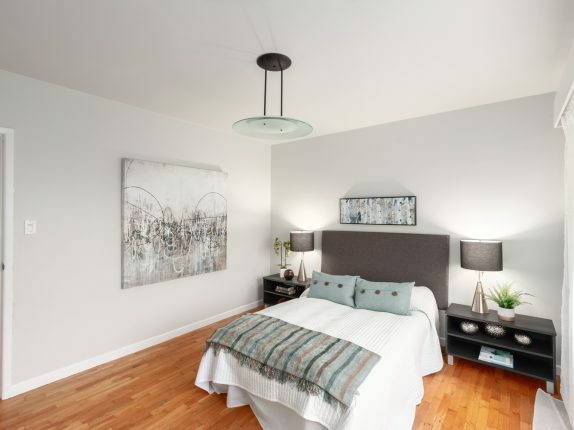 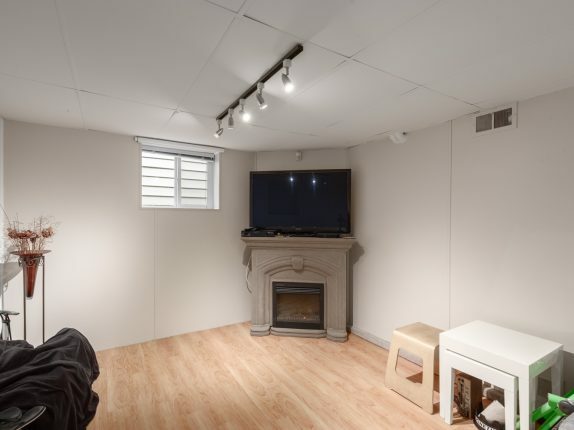 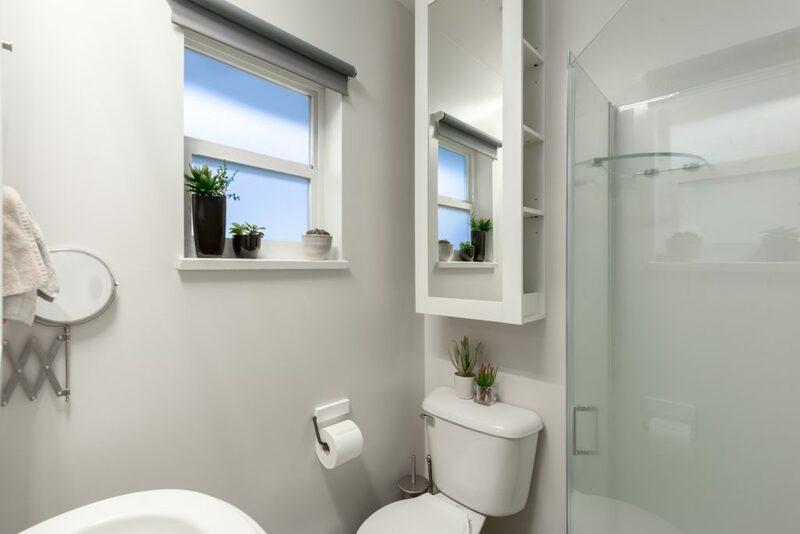 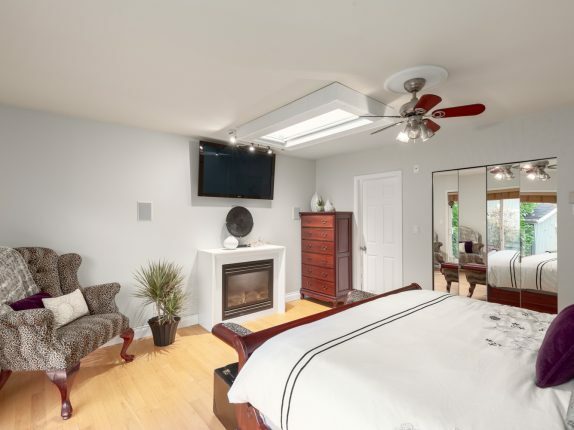 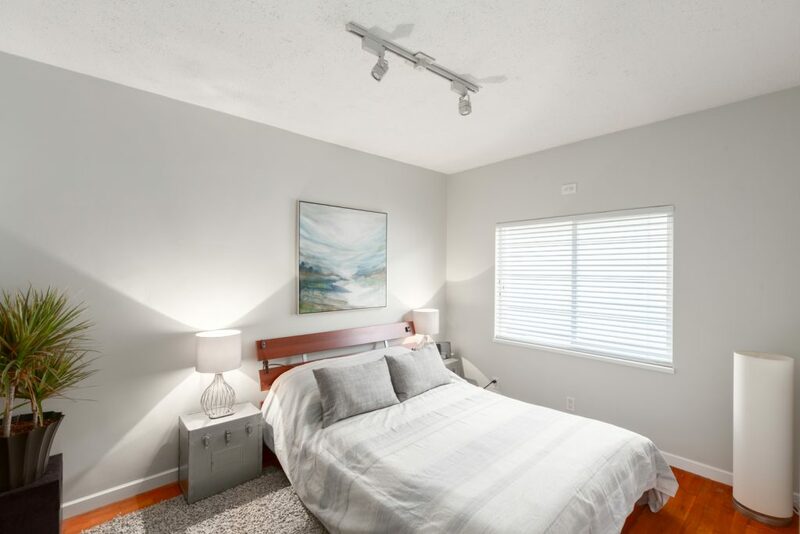 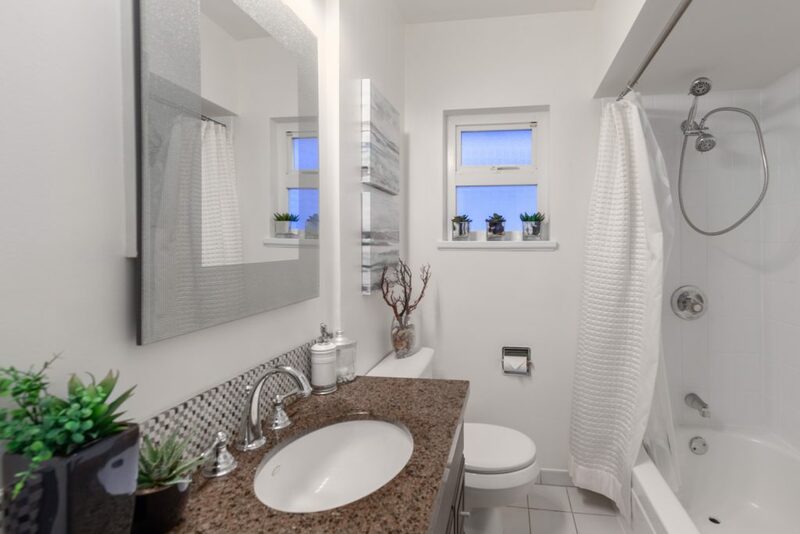 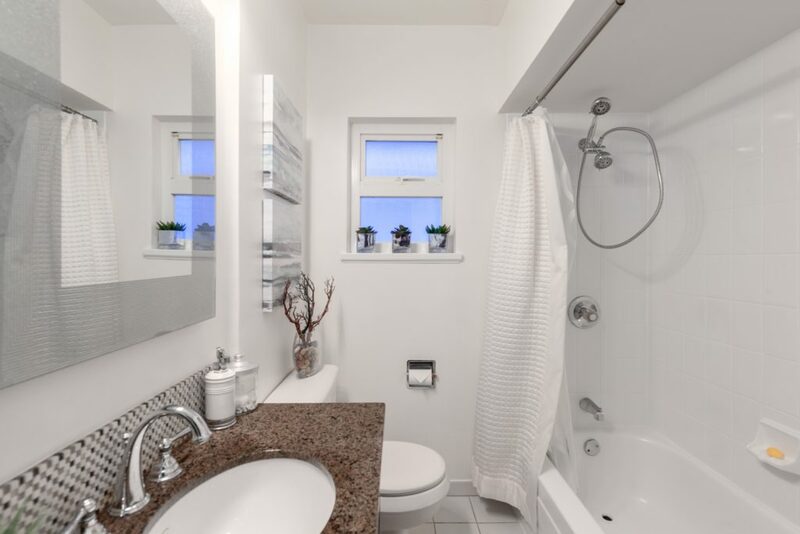 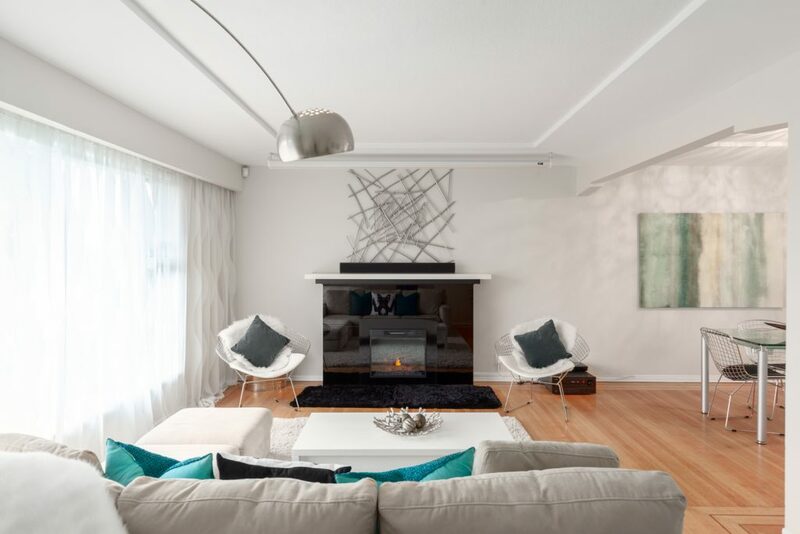 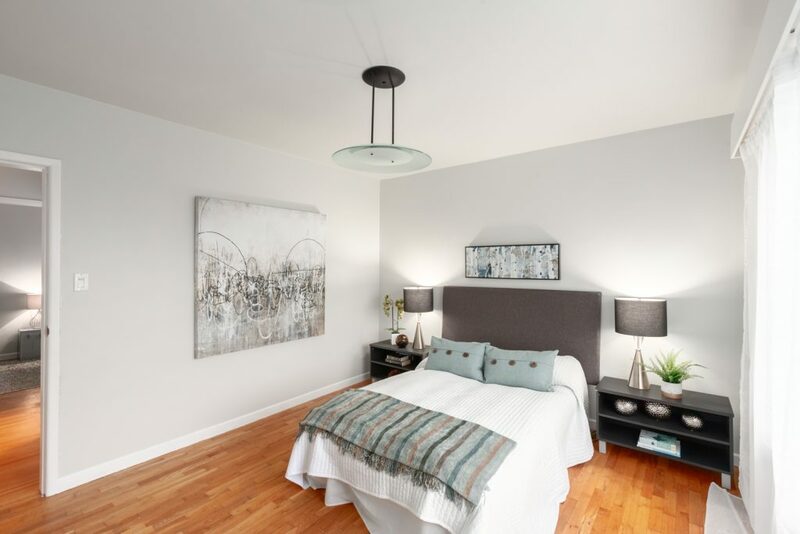 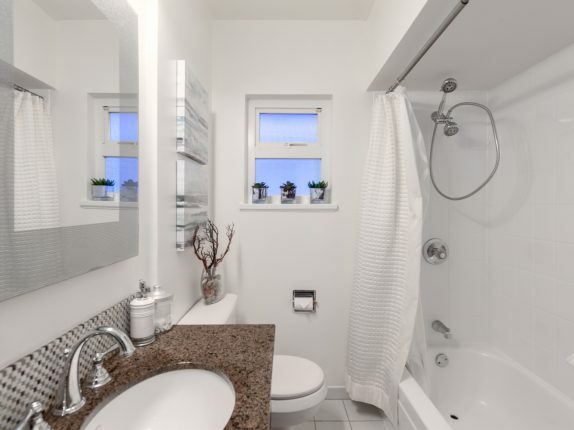 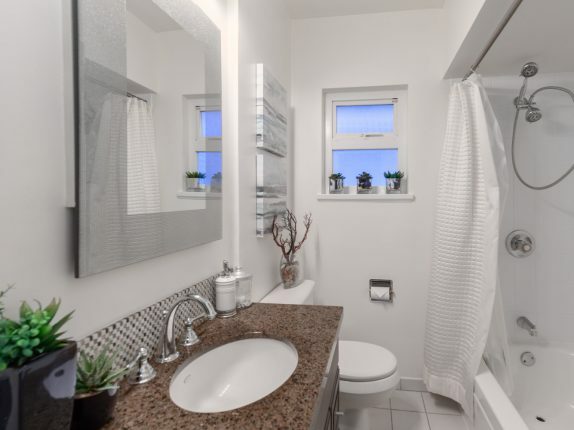 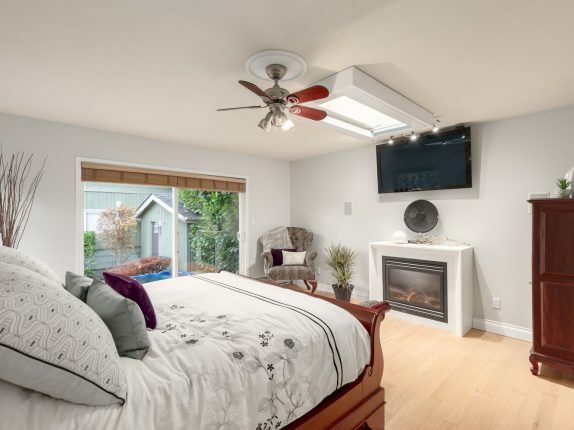 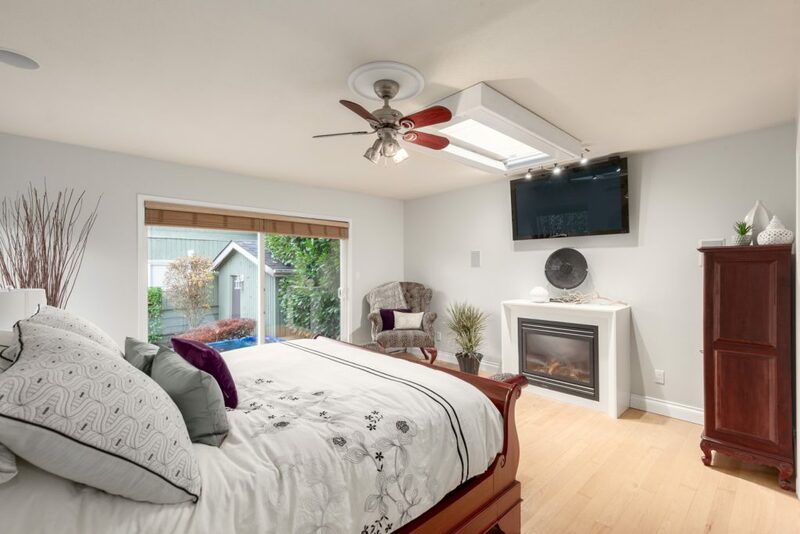 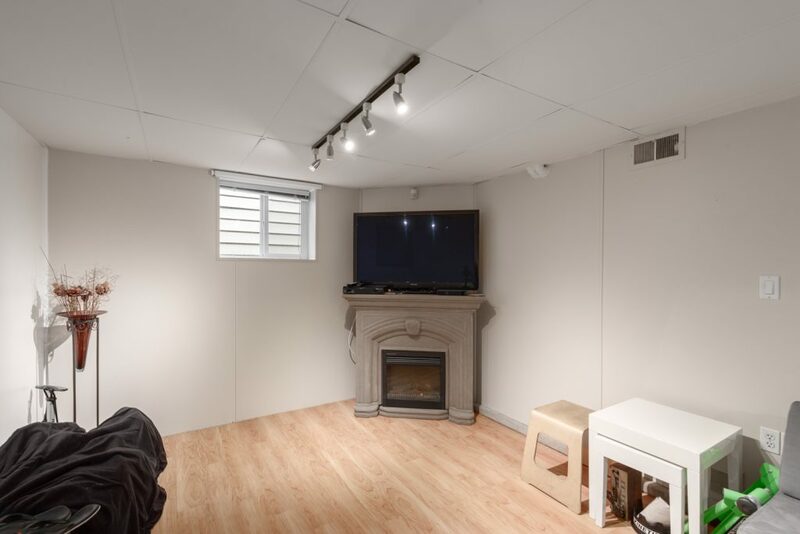 Lay in bed enjoying surround sound and a contemporary gas fireplace feature wall adjacent to the beautifully renovated ensuite and walk-in closet. 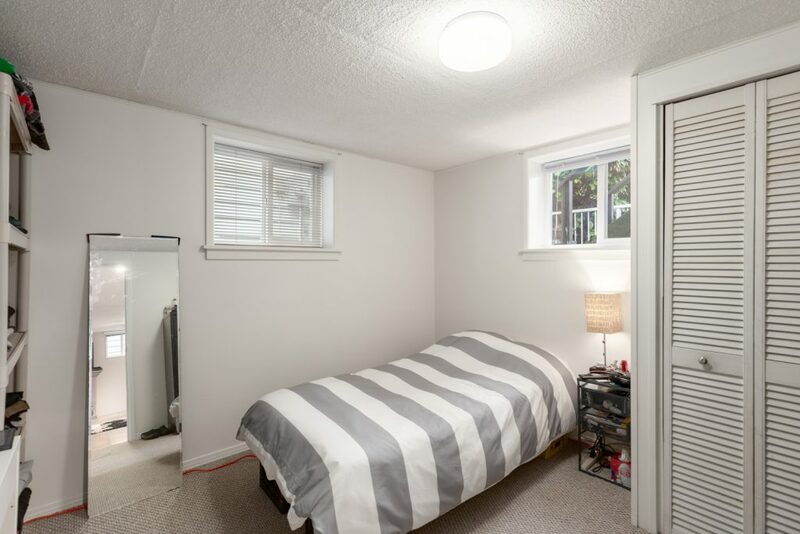 Two more bedrooms upstairs share an updated 4 piece bathroom. 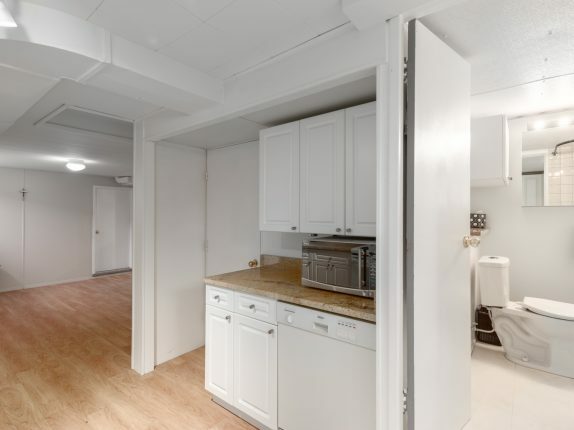 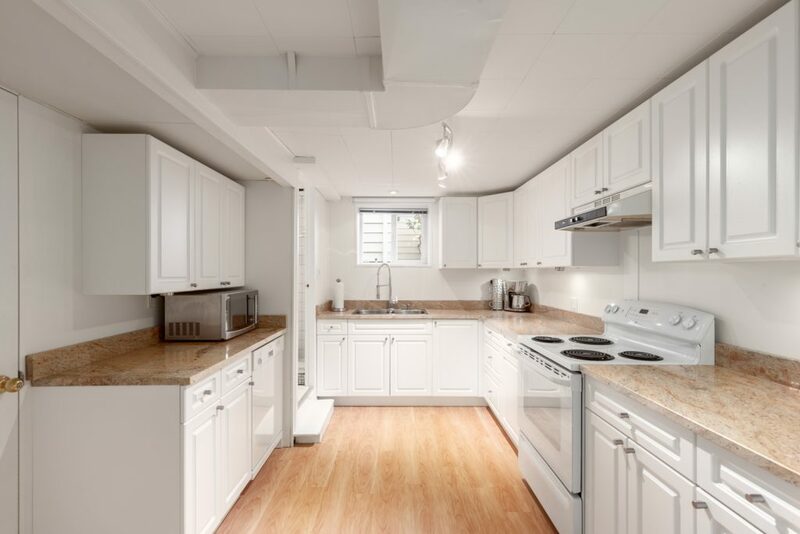 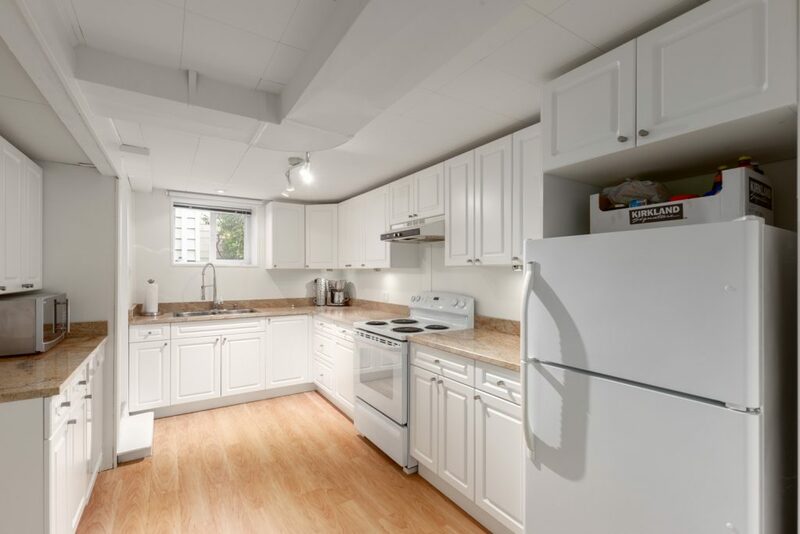 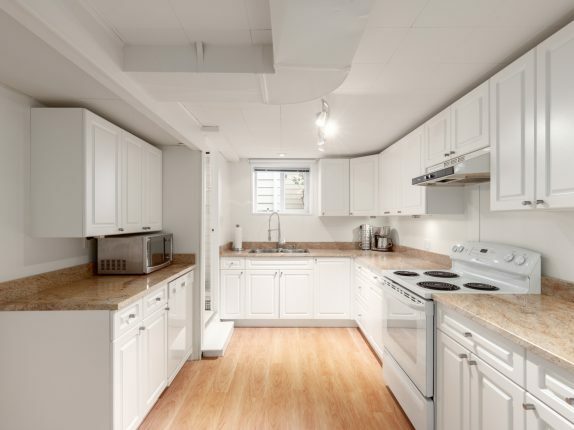 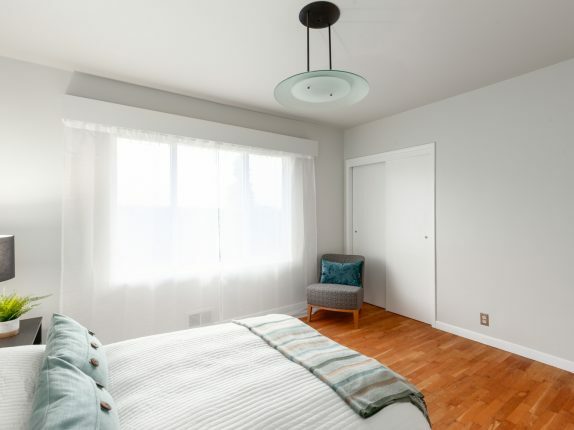 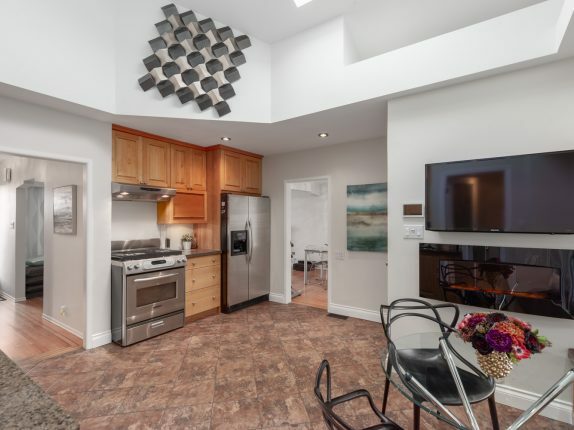 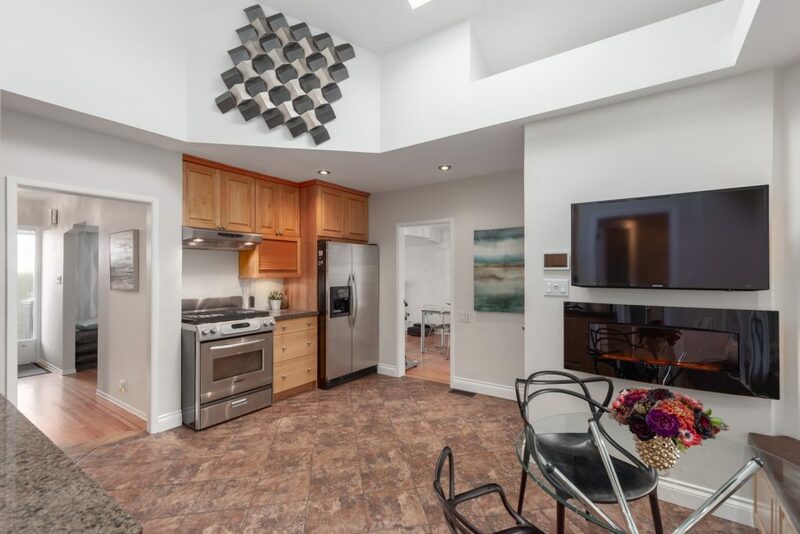 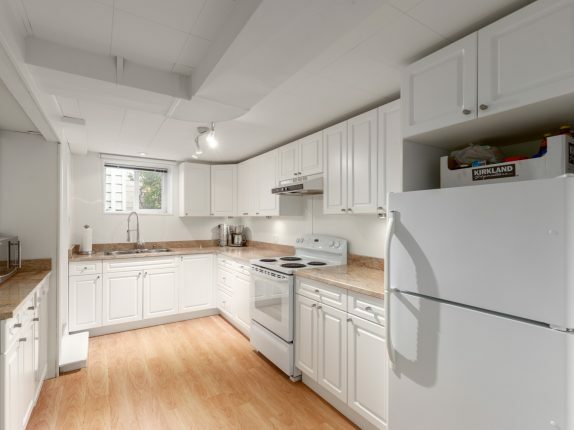 The two bedroom in-law suite has a private covered entrance, ample living room, laminate wood floors, recessed lighting, granite counters over bright white cupboards and natural light from the Southeast facing windows. 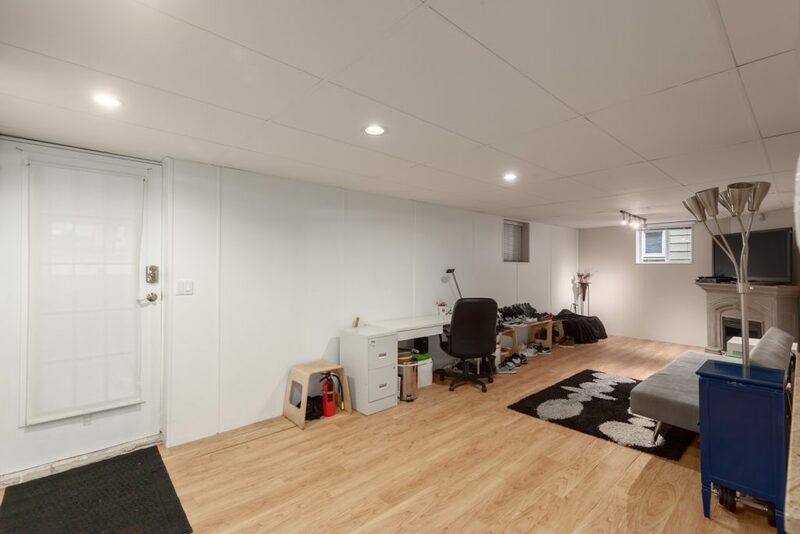 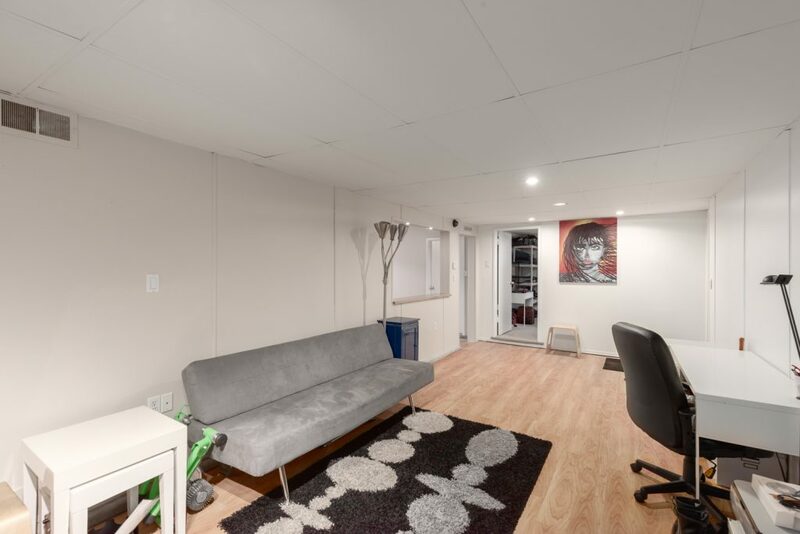 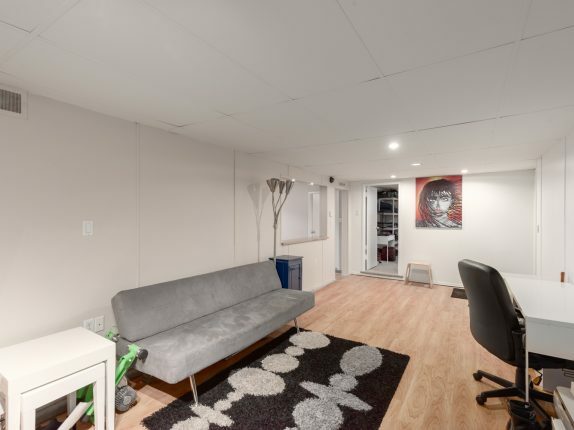 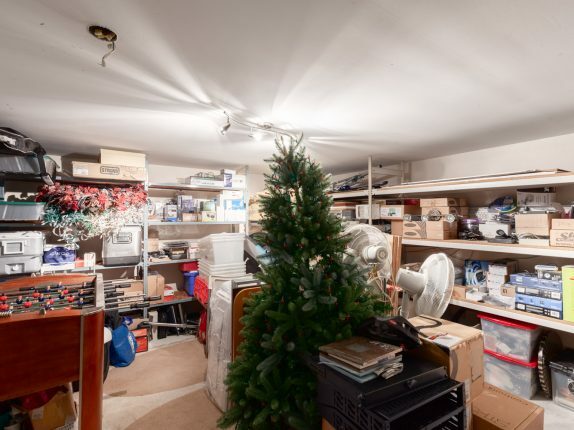 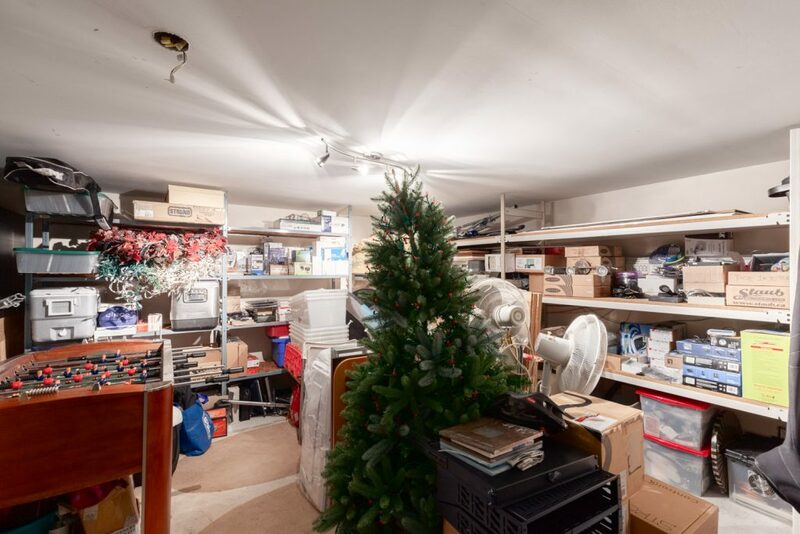 An additional separate basement rec room and storage space have been built for future consideration of a theatre room using sound deadening materials. 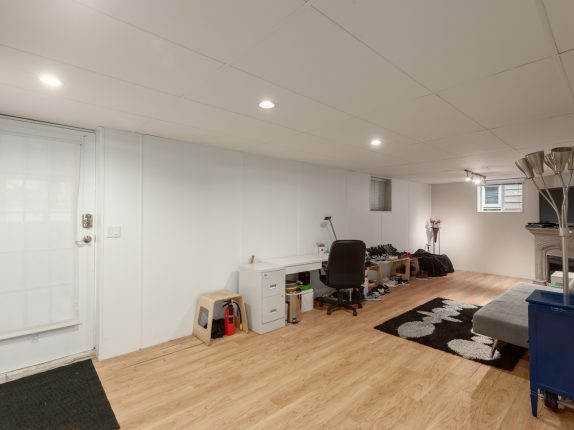 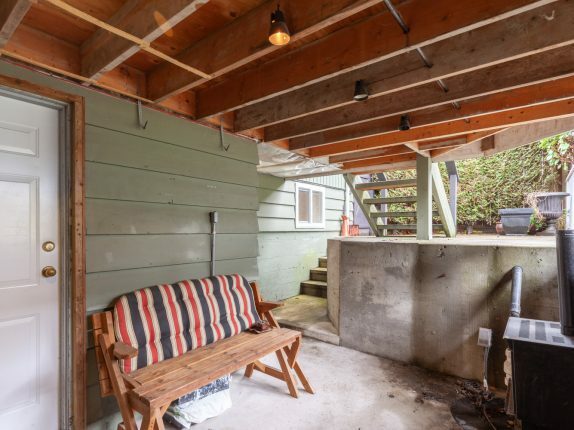 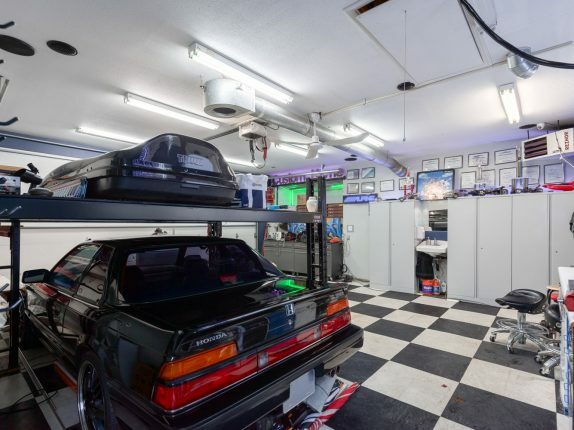 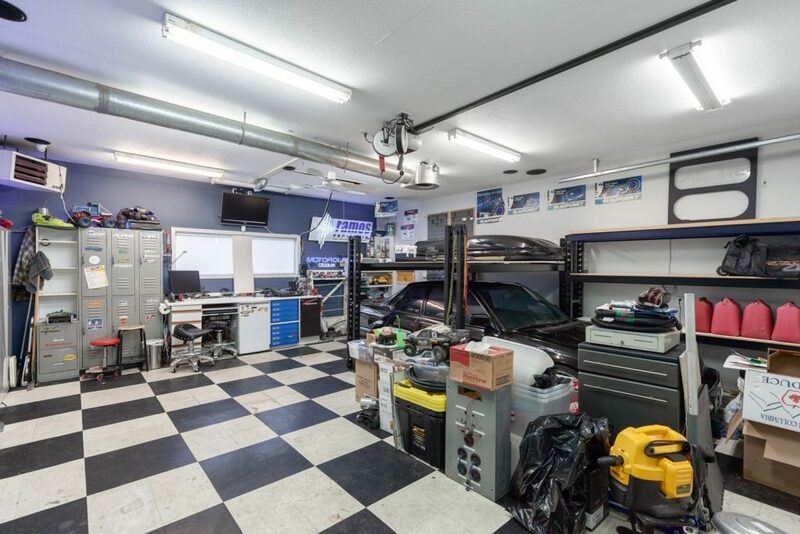 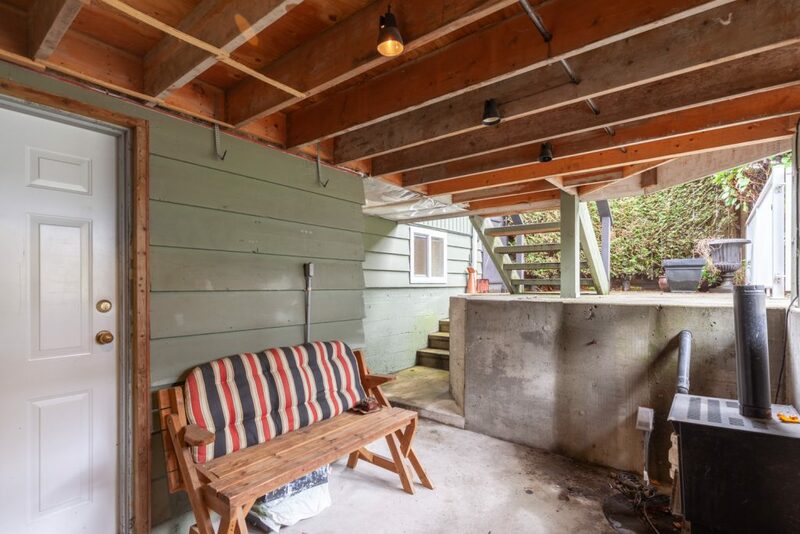 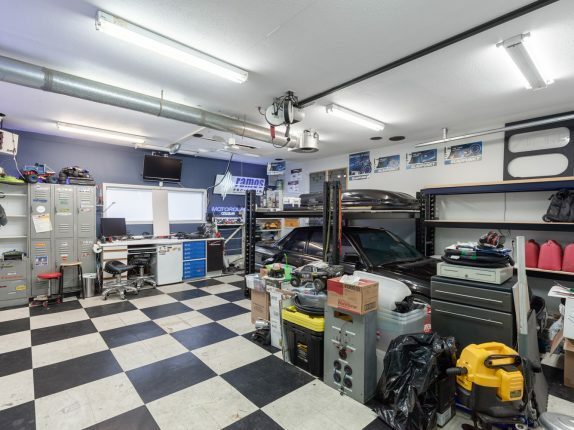 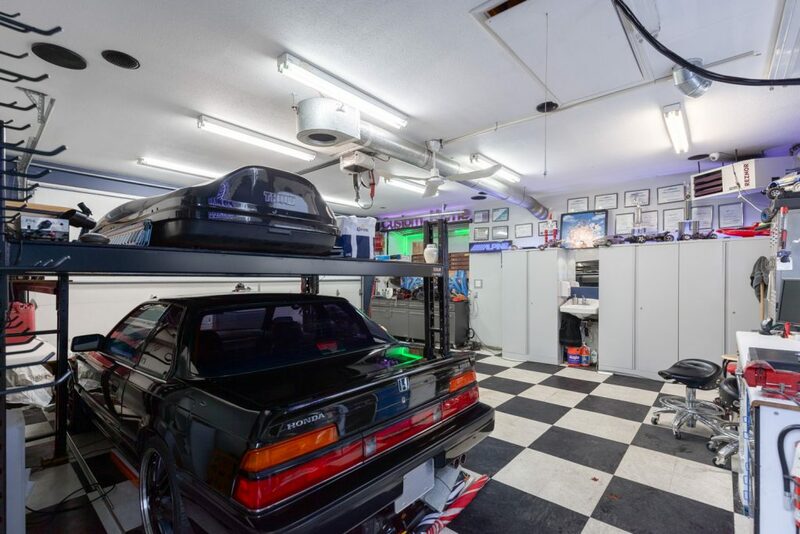 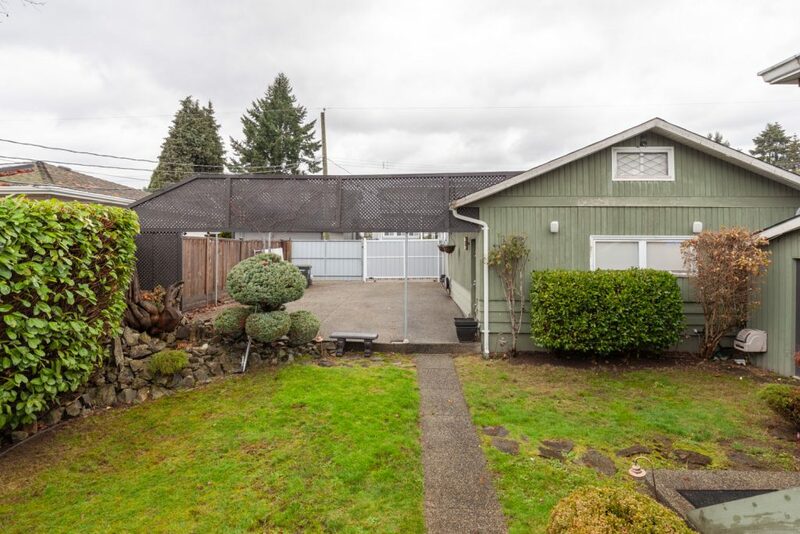 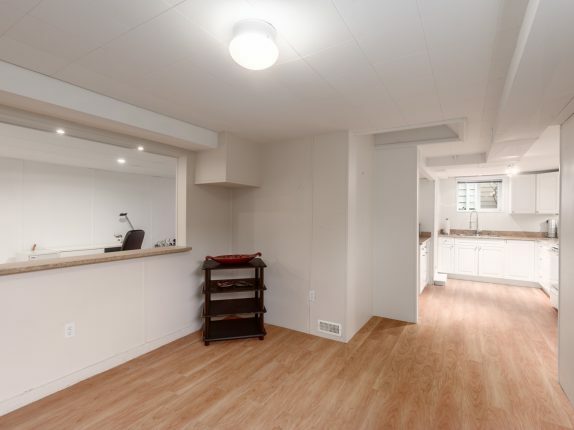 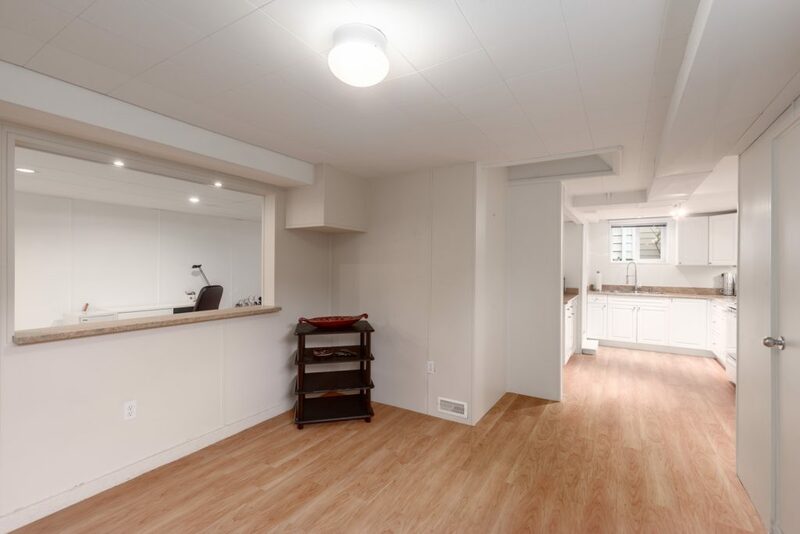 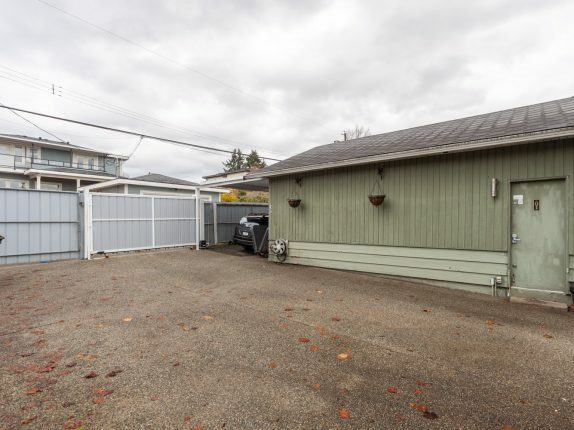 The fully fenced private yard has a retractable gate, rolling back to reveal comfortable parking for 4 cars over exposed aggregate concrete and next to a functional heated 2 car garage, well lit, opposite the black and white checkered floor and wrapped in cabinets, a work bench and storage space. 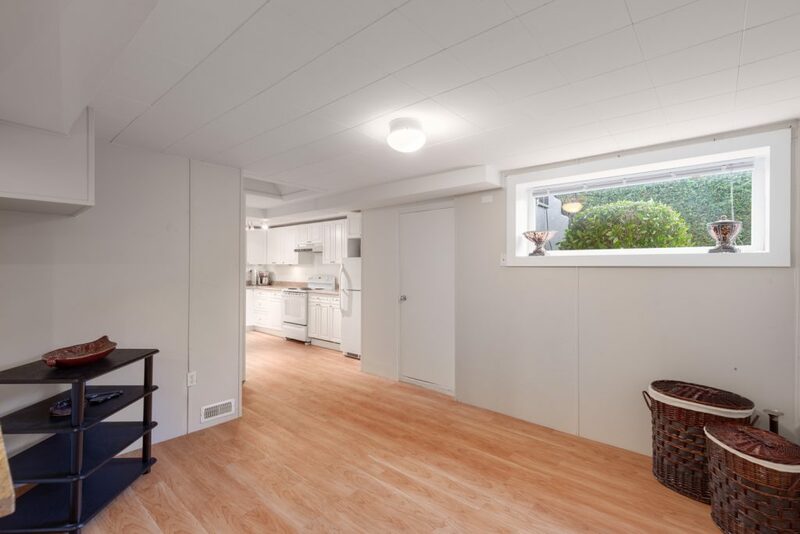 Attic stairs drop down from the ceiling to further expand the usable space inside. 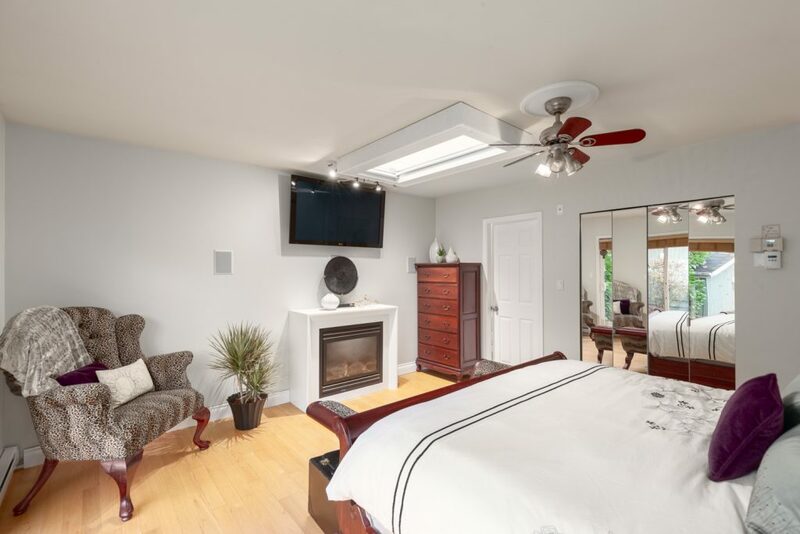 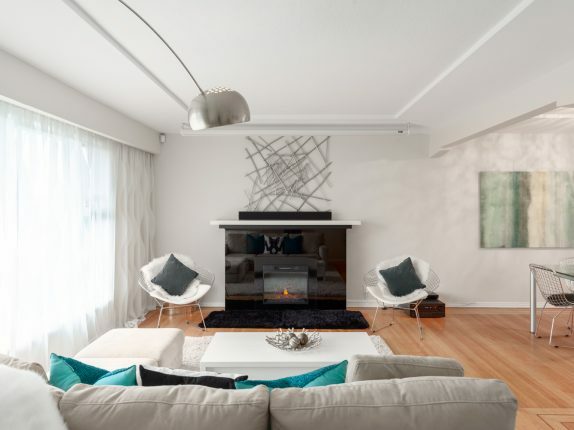 A bonus feature of home automation technology gives you fingertip control of many of the components in the home from your smart phone or wall mounted touch screens. 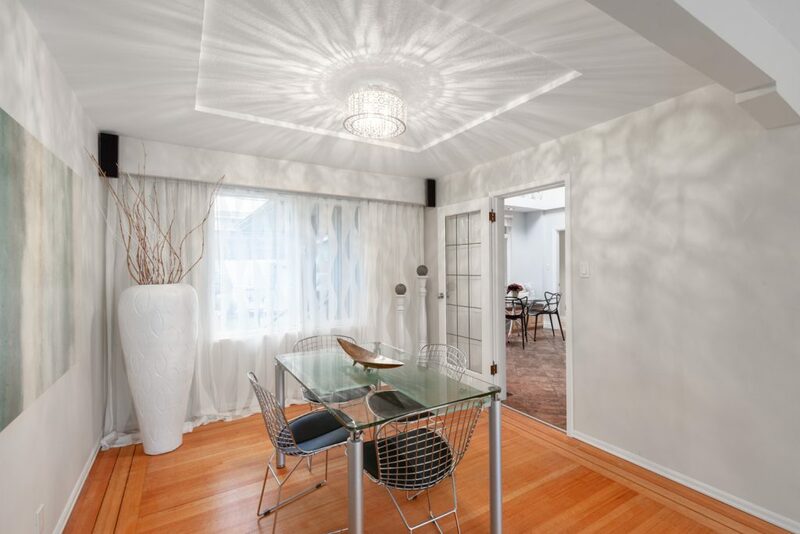 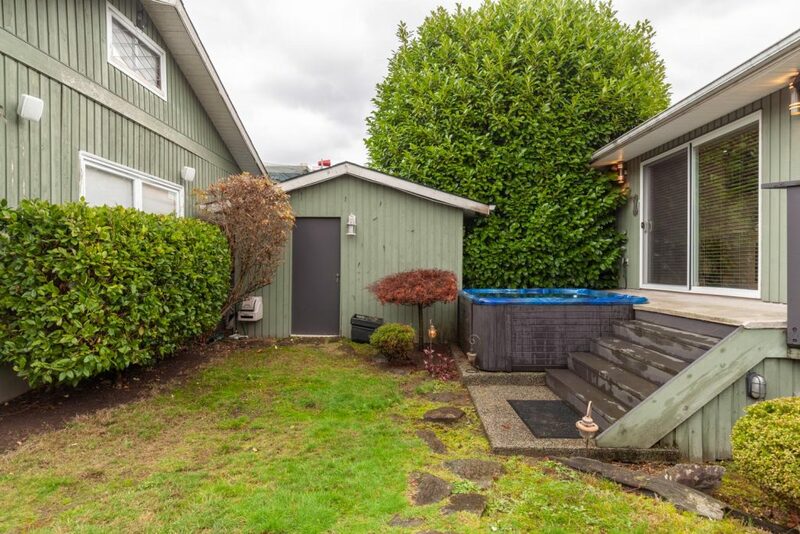 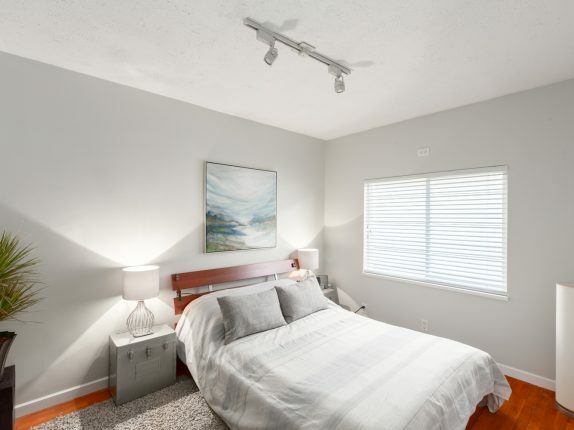 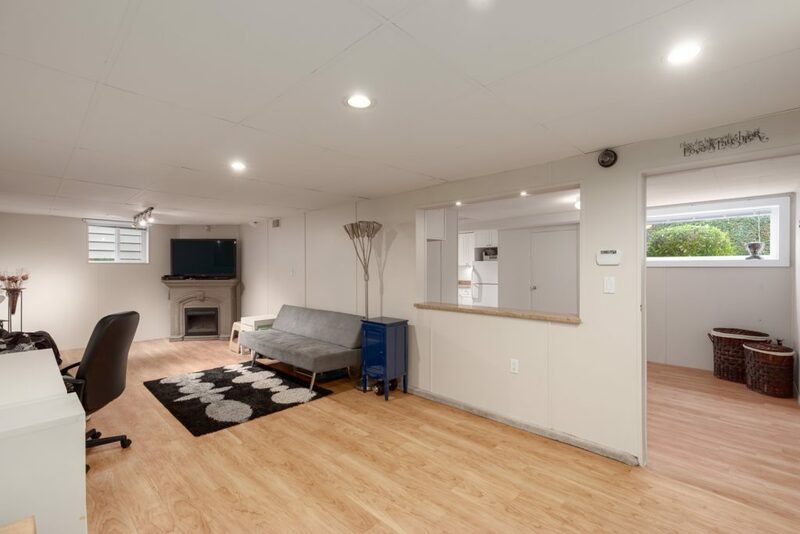 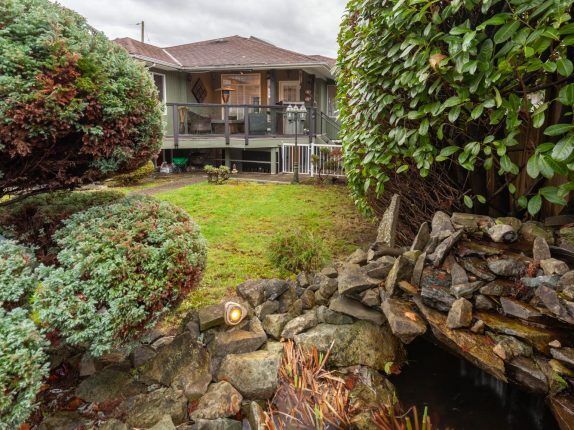 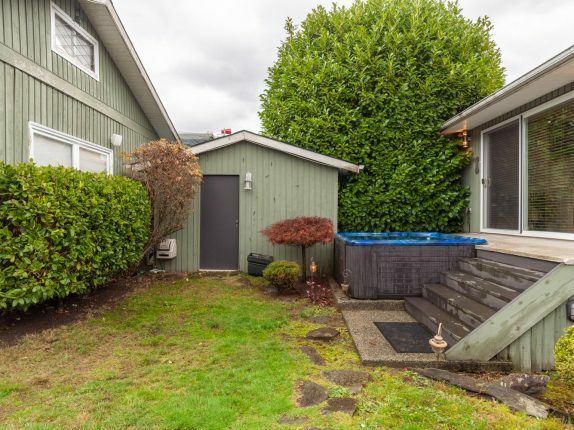 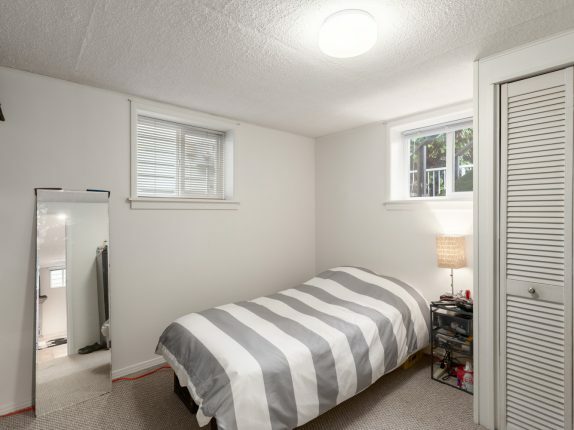 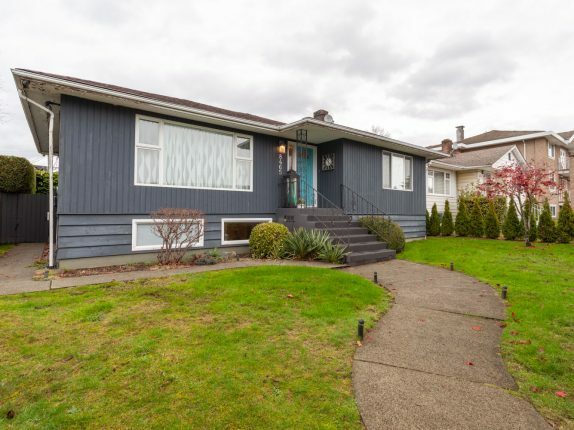 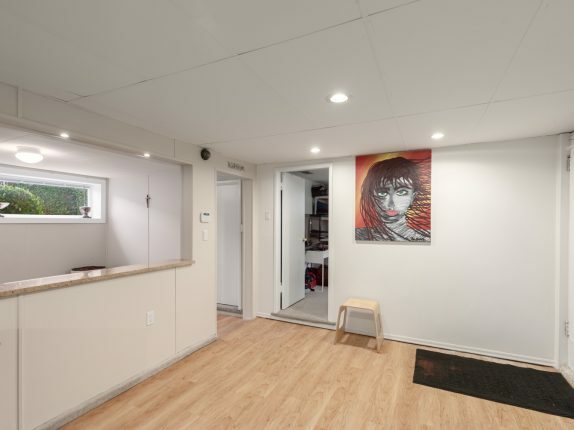 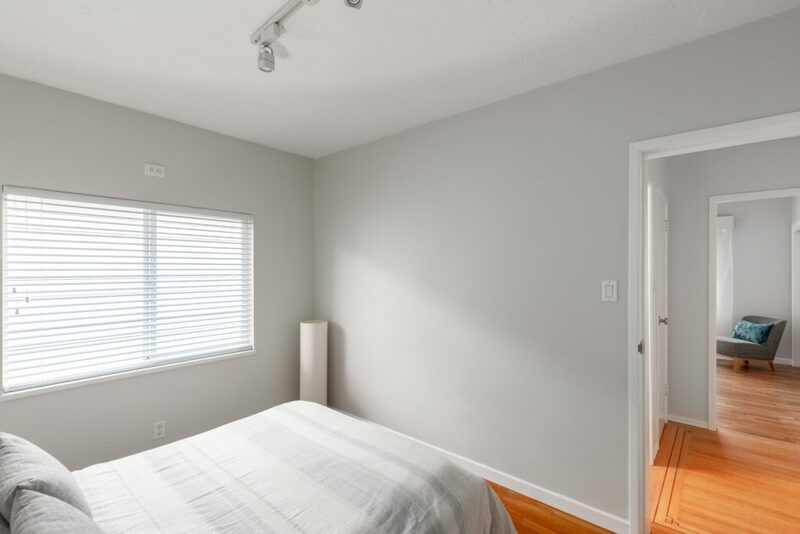 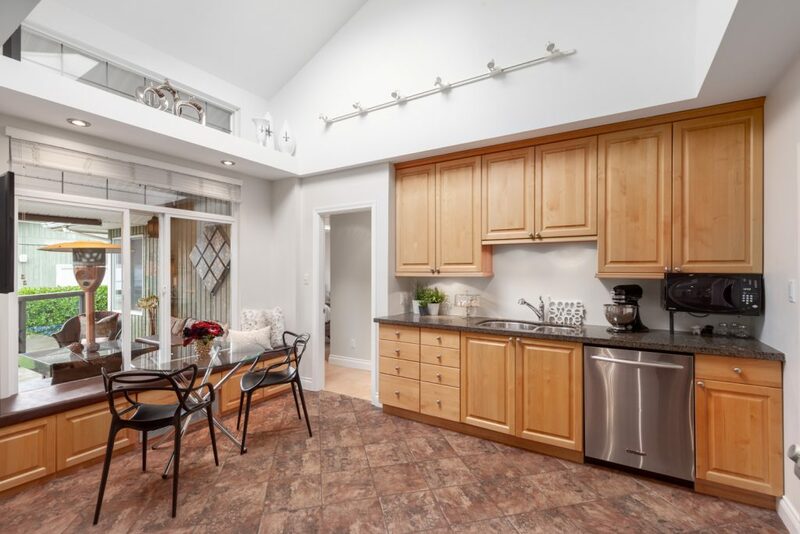 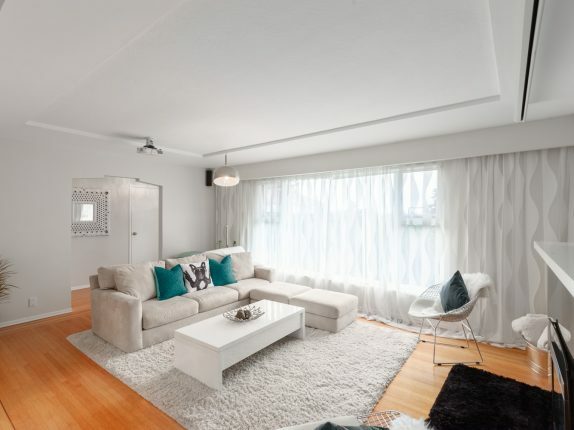 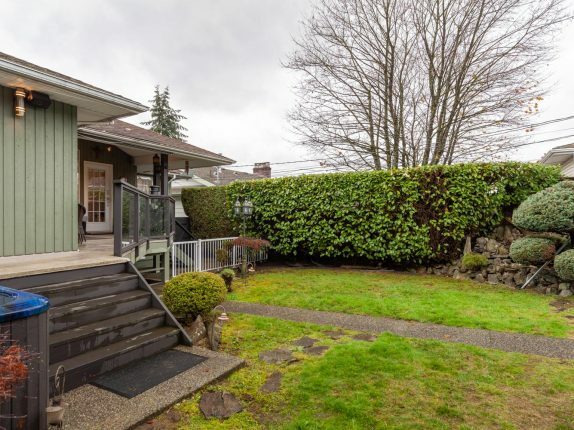 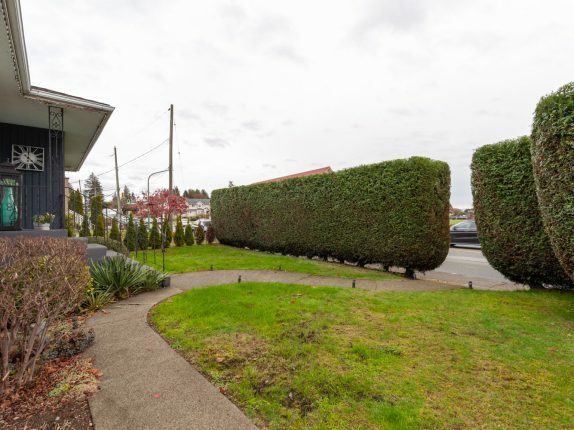 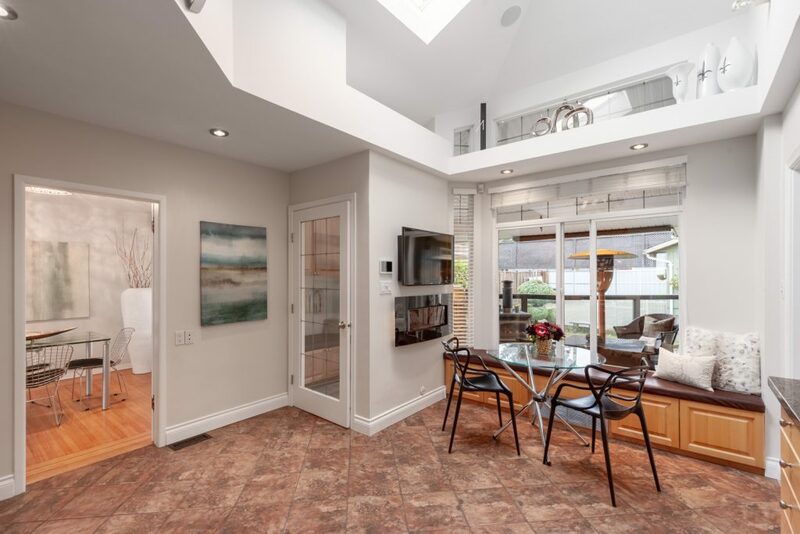 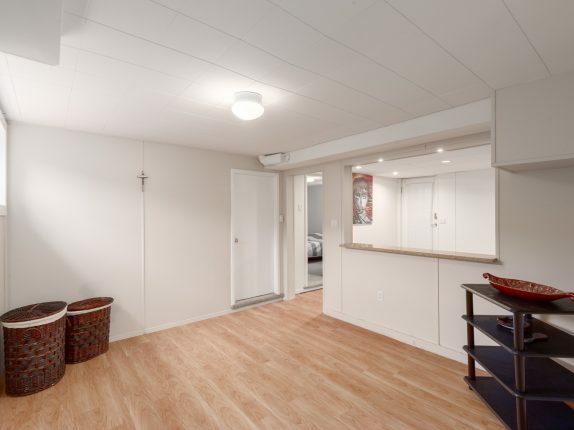 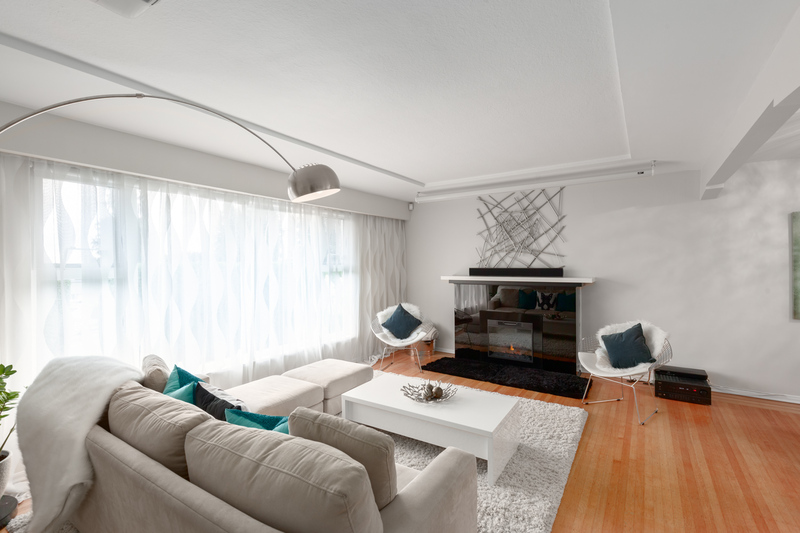 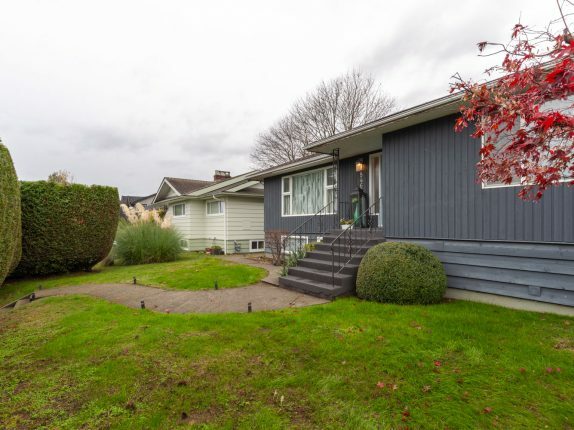 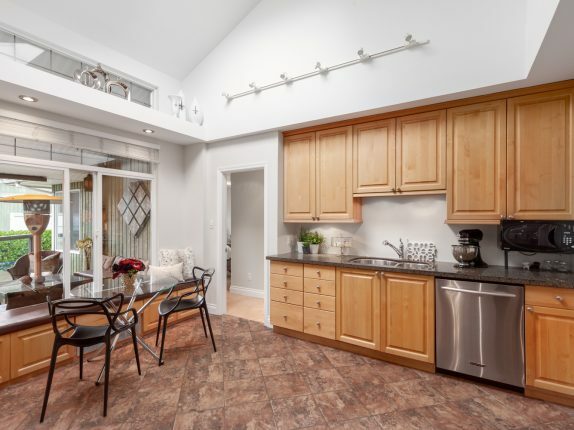 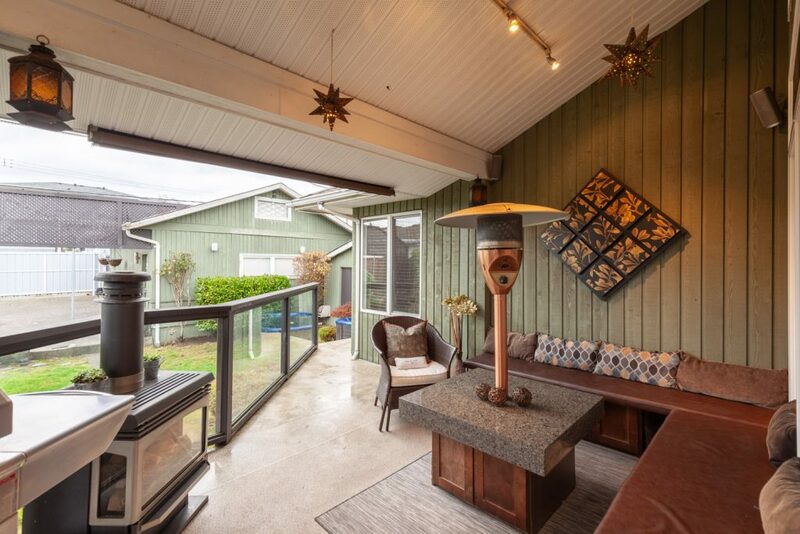 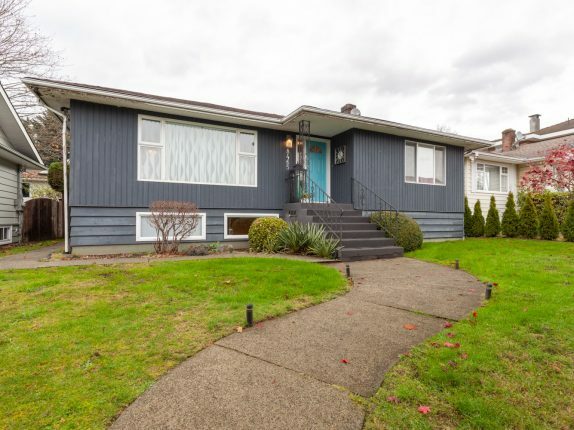 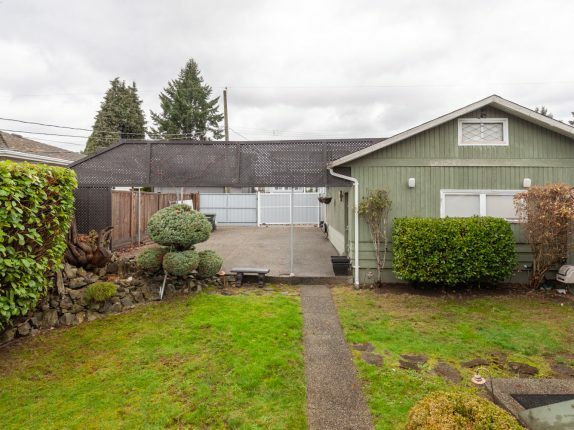 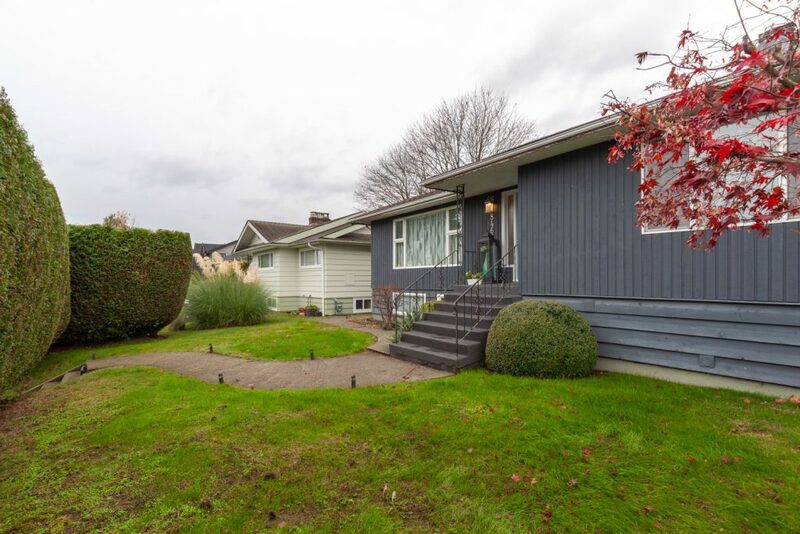 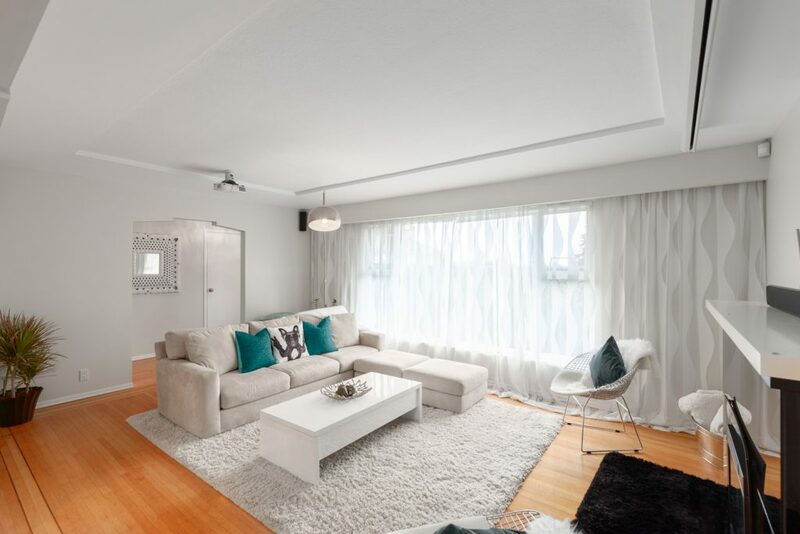 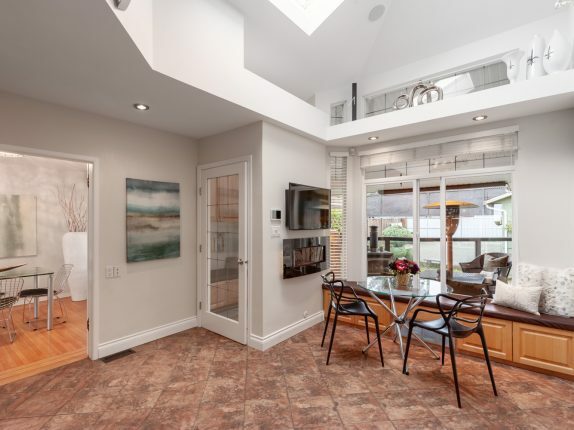 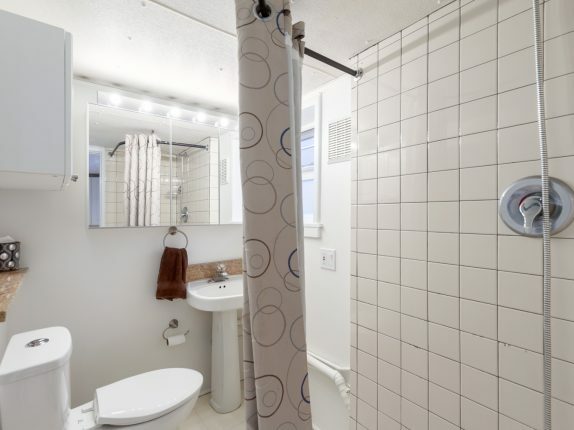 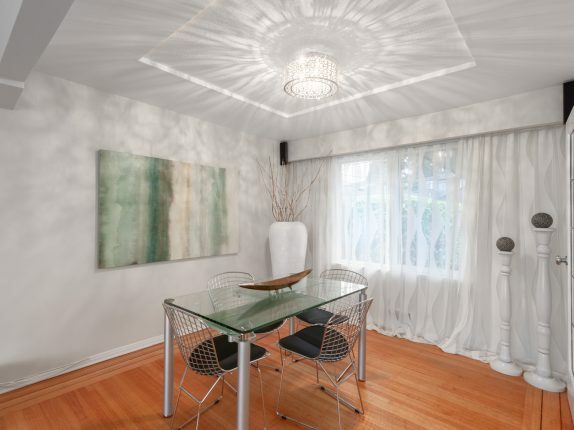 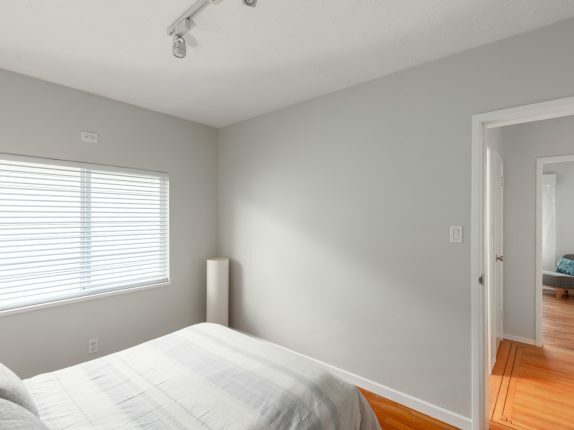 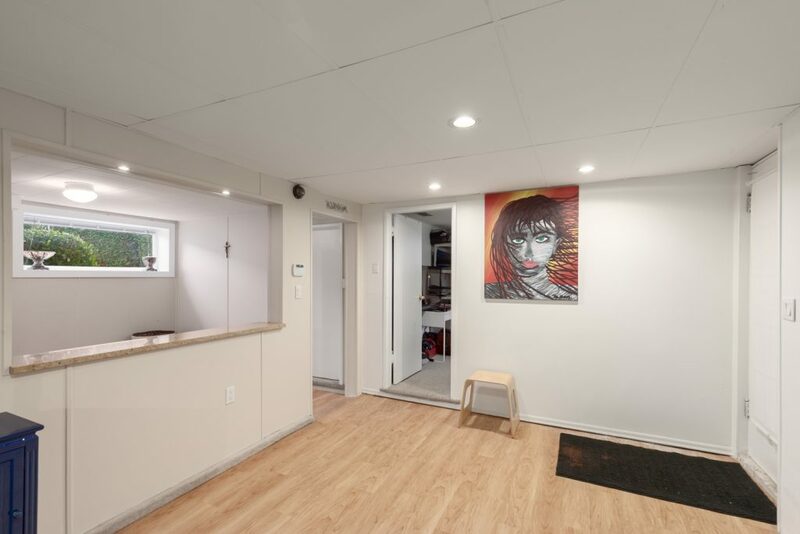 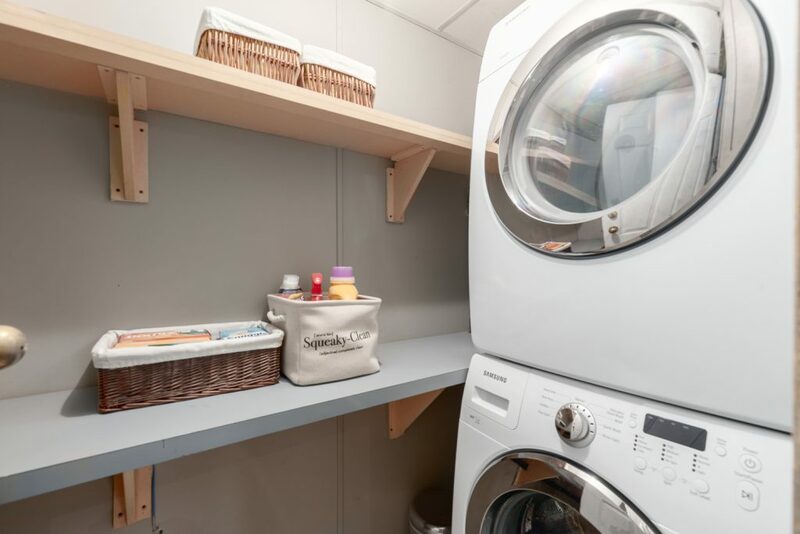 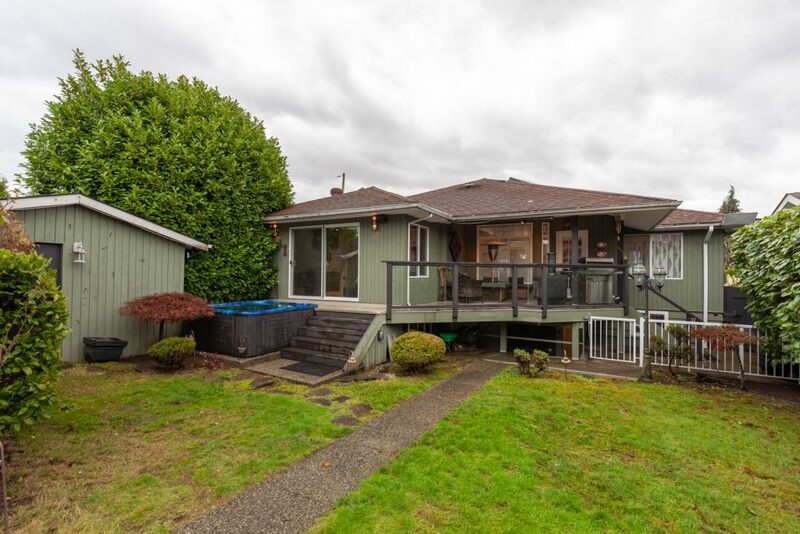 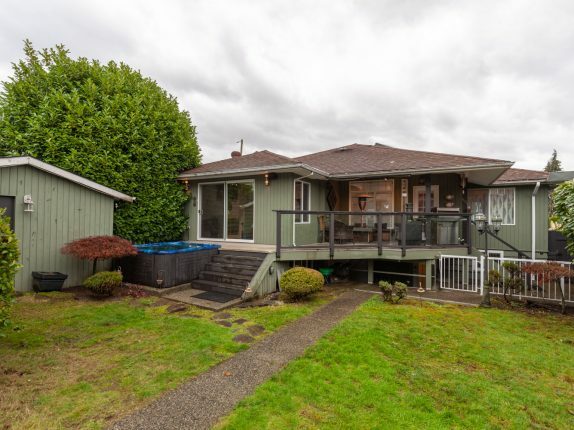 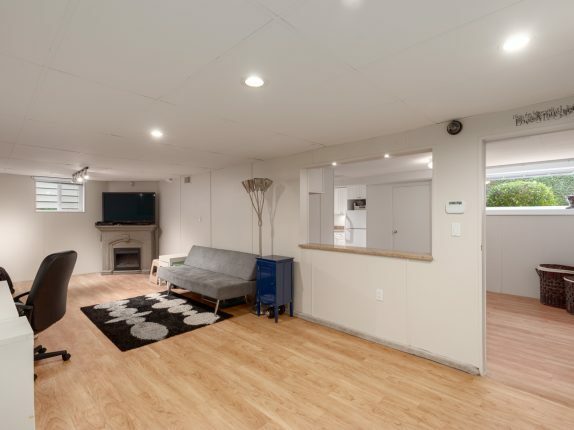 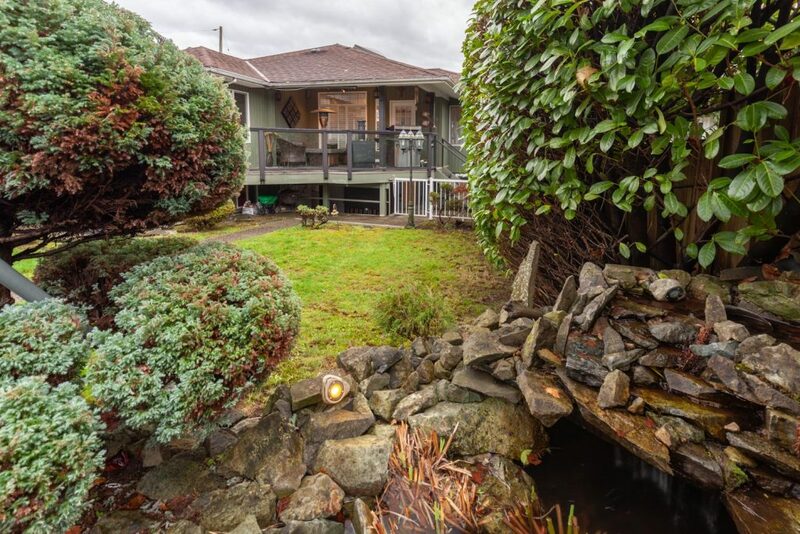 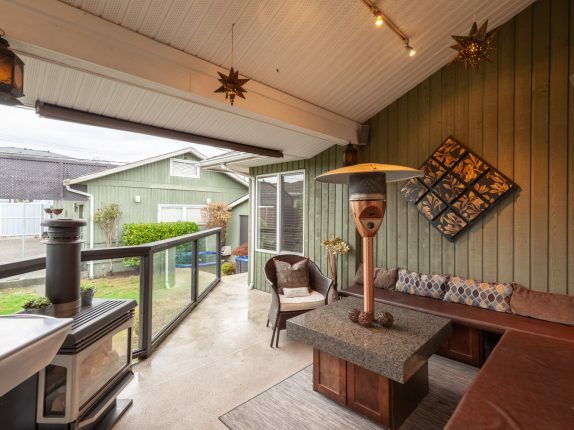 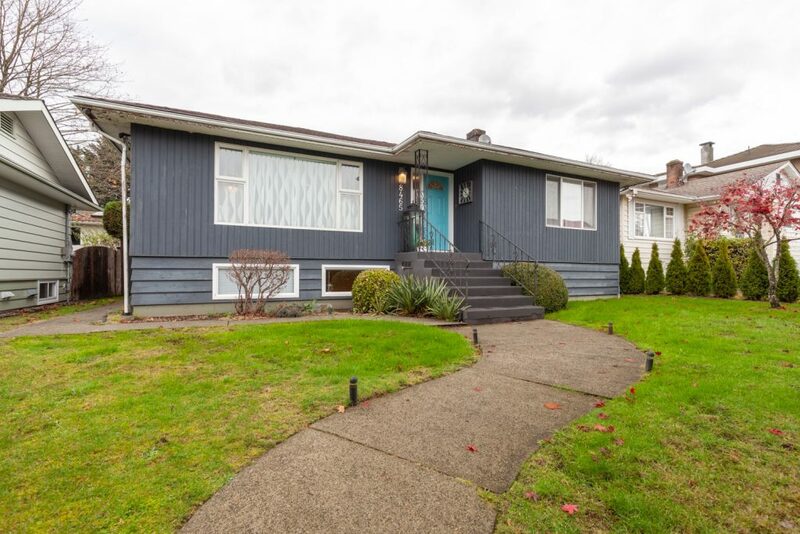 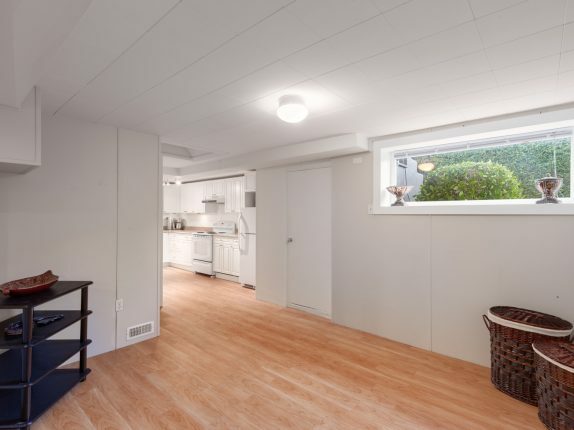 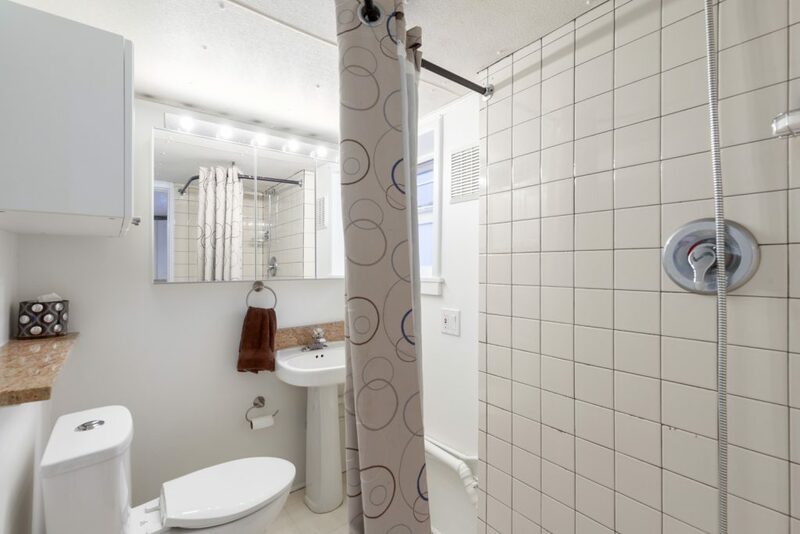 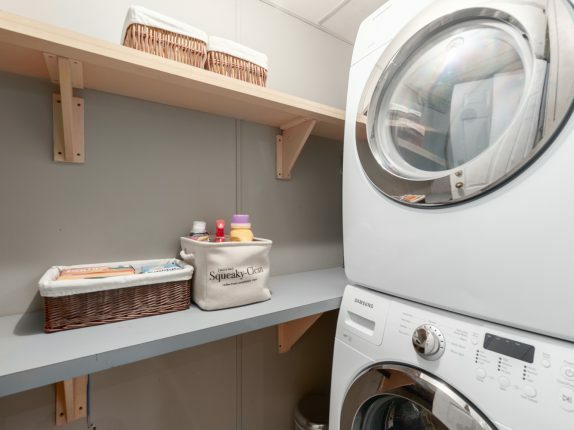 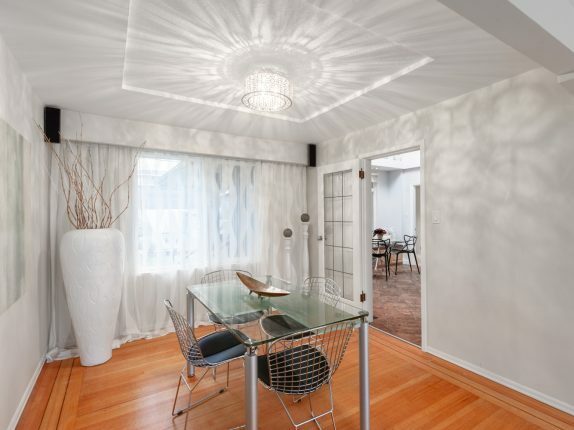 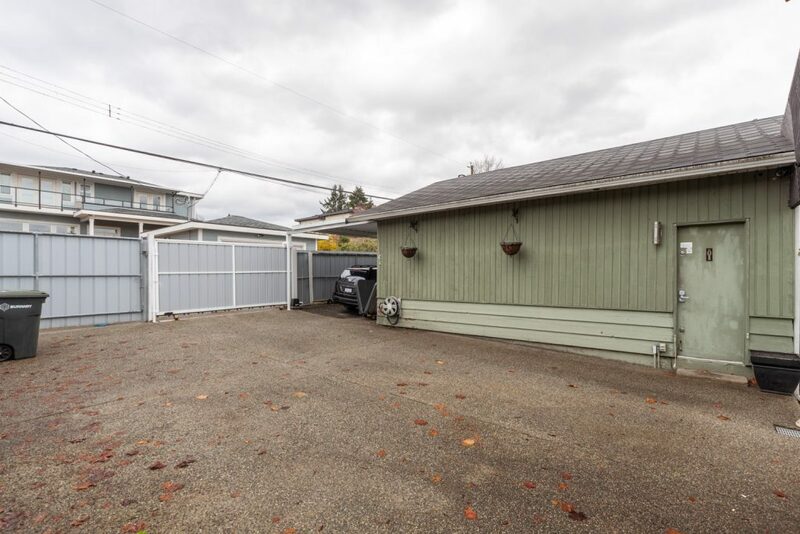 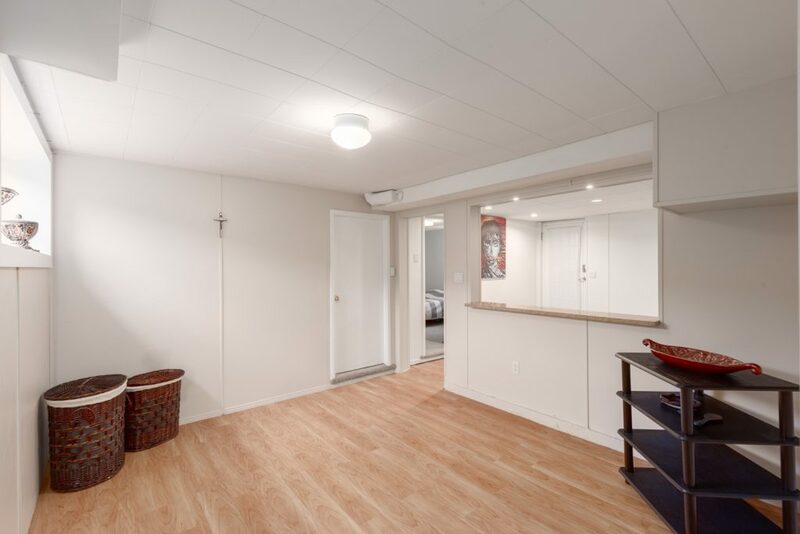 Located just blocks from McBride shopping plaza with Starbucks, Safeway and other retailers plus Canada Games Pool and only minutes from HWY 1 and the Pattullo Bridge, this centrally located home provides convenient access to amenities and transportation arteries. 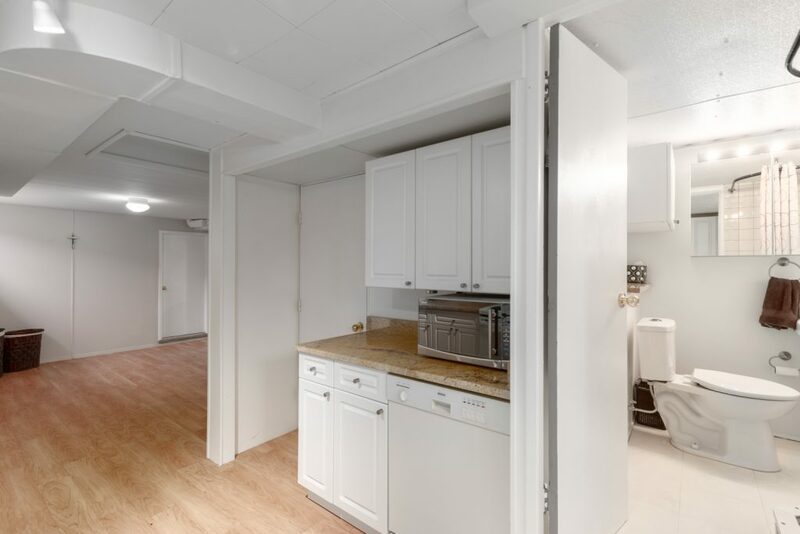 Once you select “Explore 3D Space”, double click on the matterport to zoom in.